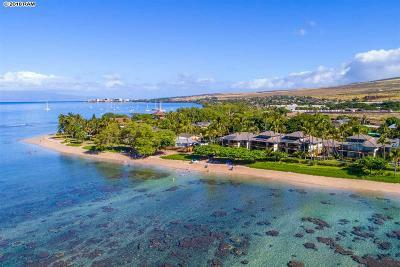 Puunoa Beach Estates is a low density Lahaina condo complex located directly on Baby Beach in historic Lahaina town. 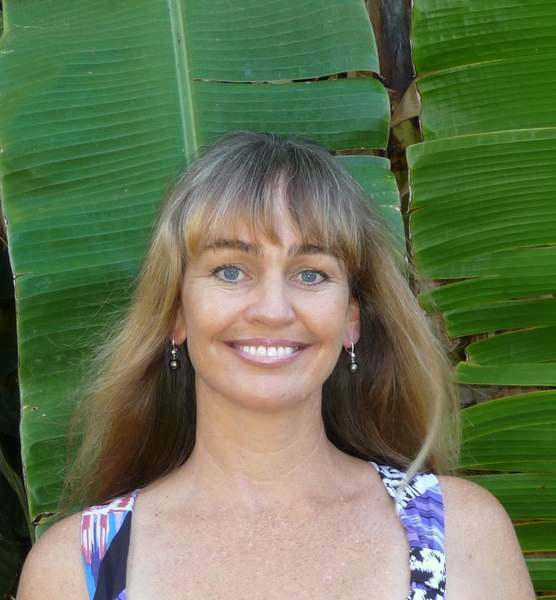 This unique Lahaina condominium has ten units and a nice pool, hot tub and recreation area. Baby beach is known for being calm and serene as it is in a protected area near Mala Wharf. Puunoa Beach Estates is graced with the Lahaina sun, there aren't many places with nicer weather than Lahaina.